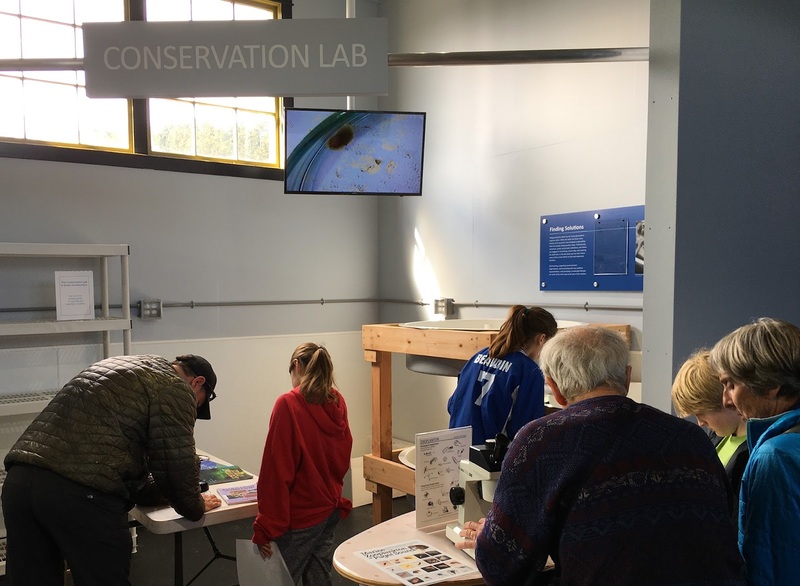 The Port Townsend Marine Science Center is celebrating the nation’s annual Citizen Science Day on Saturday, April 14 with special activities at its Natural History Exhibit and Marine Exhibit at Fort Worden State Park. 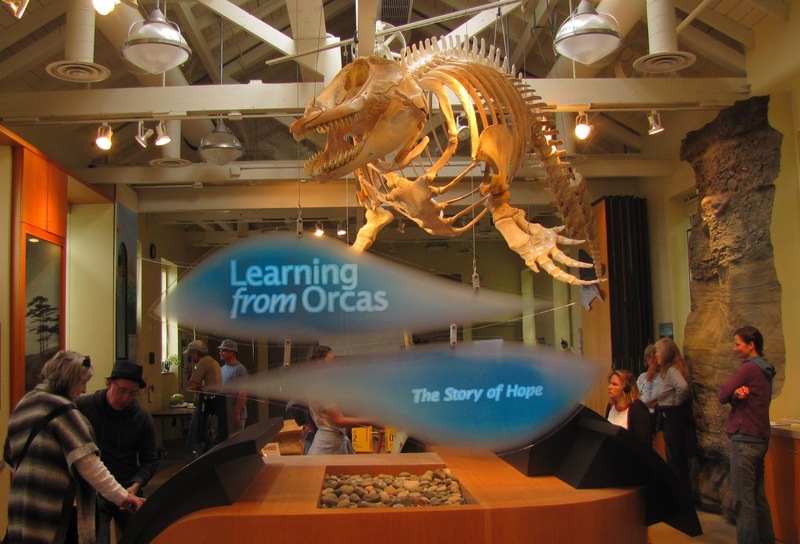 Visitors can take part in a BioBlitz and tour the redesigned marine exhibit, featuring a new conservation lab. The BioBlitz will take place at the Natural History Exhibit from 9 a.m. to 1 p.m.
Bioblitz participants will download the free iNaturalist app and create an account before arriving. Observations can be made during the event with a smart phone or with a camera that can upload photos afterward. More details at https://www.inaturalist.org/projects/port-townsend-marine-science-center-bioblitz. Due to limited space for the BioBlitz, please RSVP to AmeriCorps Citizen Science Educator Lily Evanston at levanston@ptmsc.org. There is no admission fee, but donations are encouraged. From noon to 5 p.m., the PTMSC will be showcasing its redesigned Marine Exhibit on the pier, featuring an all-new conservation lab. PTMSC members are admitted free. For other, the admission fee is $5 for adults and $3 for youths ages 6-17. Children under 6 are free. 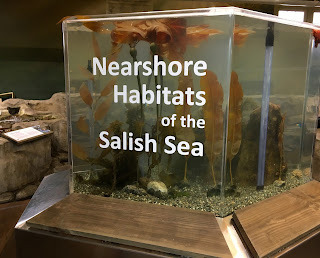 “With the help of an ALEA [Aquatic Lands Enhancement Account] grant from the Washington State Department of Fish and Wildlife, our visitors will get an even better understanding of the nearshore habitats of the Salish Sea and their importance to human and animals alike,” said PTMSC Executive Director Janine Boire. “As a result, our staff and volunteers have been hard at work during the winter months improving our popular live plant and animal displays. “We are especially proud of our new conservation lab, which functions as a citizen science demo area and exhibit,” said Boire. 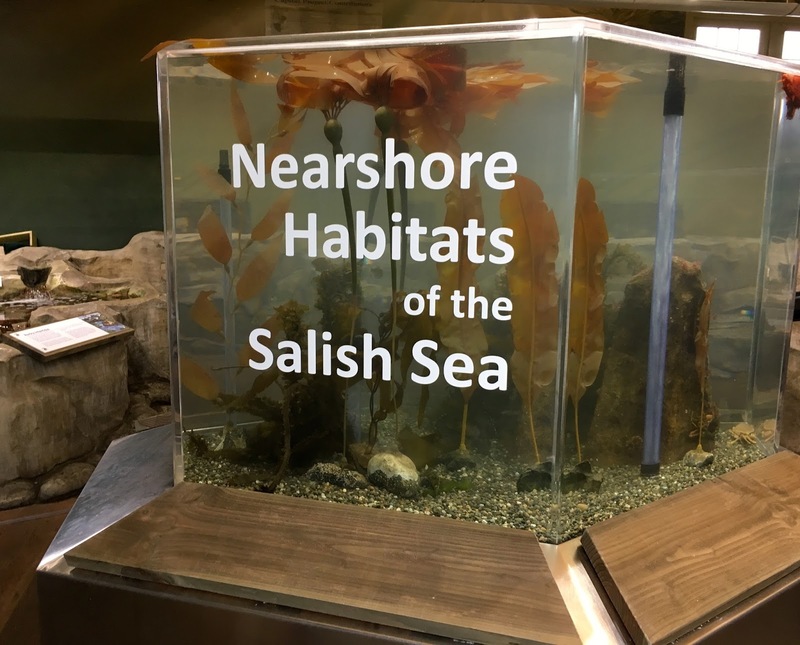 Visitors to the Marine Exhibit will learn about four nearshore habitats -- eelgrass, kelp forest, oyster bed and rocky subtidal -- when interacting with the marine science center's popular tidepool touch tanks and aquarium exhibits. And the newly built conservation lab showcases citizen science projects and programs. Support for citizen science is a key tenet of the PTMSC mission to inspire conservation of the Salish Sea. Over 3,500 citizens have engaged in nearly 40 projects over a period of 22 years. Popular programs include SoundToxins, the Marine Mammal Stranding Network, Sea Star Monitoring, the Puget Sound Seabird Survey, the Ocean Acidification Study and Beach Environmental Assessment. Download the 2016 report here. Because April 14 is a Washington State Parks Free Day, there is no charge to enter Fort Worden State Park and vehicle parking is free at both marine exhibits. For the latest information about the Port Townsend Marine Science Center, visit www.ptmsc.org and www.facebook.com/PortTownsendMarineScienceCenter. 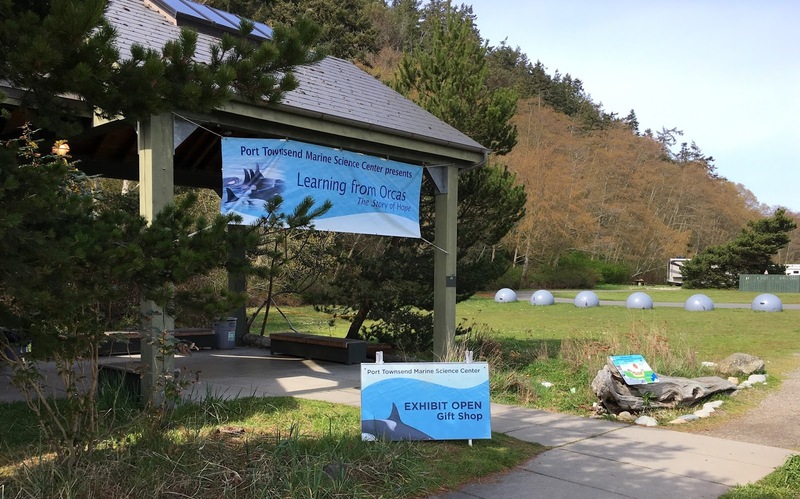 Also, look for #PTMSC and #SalishSea or @PTMarineScience on Twitter and Instagram. I'm really excited about the Bioblitz! Thank you Citizen Science leaders, Betsy and Lily, for coordinating it. And the redesigned Marine Exhibit has so many interesting new features, thanks to Aquarist Ali's extraordinary vision.